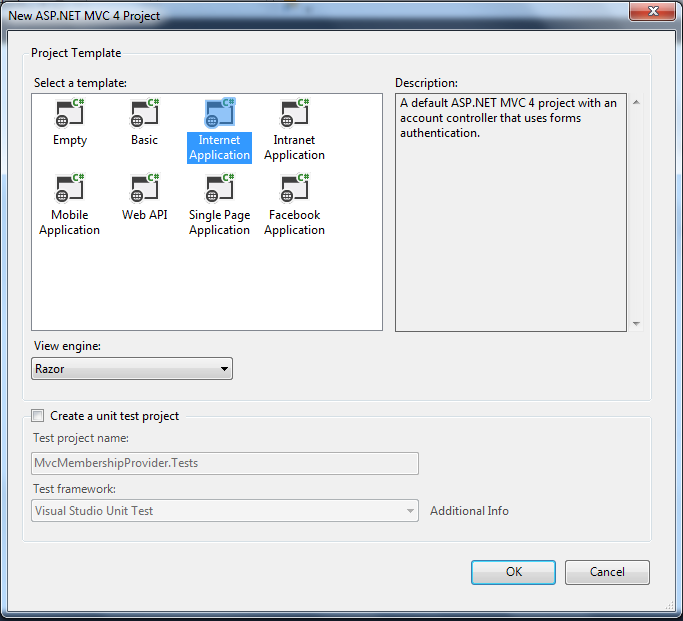 Here we will how to use Twitter login for our asp.net mvc application . Now in these days all the commercial website use external login facility means user can login to their website using Twitter , google, twitter etc. Like Flipkart,amazon. So here will learn how to give login using Twitter . 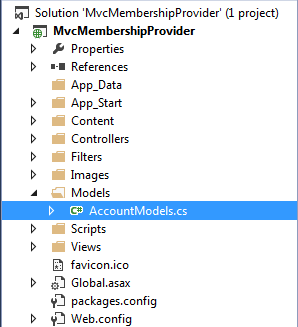 Go to visual studio and click on new project -> a window will open from here select a 'Asp.net MVC4 web application' and give the name for this project in my case I give it as “TwitterLoginMVCApplication”. At this time if you will run your application it will give error that you can’t be put empty value for “appID,secreted”. For that we need to register in Twitter. Before run mvc application we have to pass consumerKey and consumerSecret so for that we need to register in Twitter or login if you have account in Twitter ,after login go to the following URL and register there. There will be register button at right click side at top. 1. First you give your app name ,in my case it is “TwitterAppForMvcApplication”. 2. 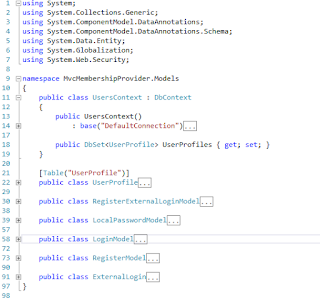 Give the description as “twitter for mvc application”. 4. 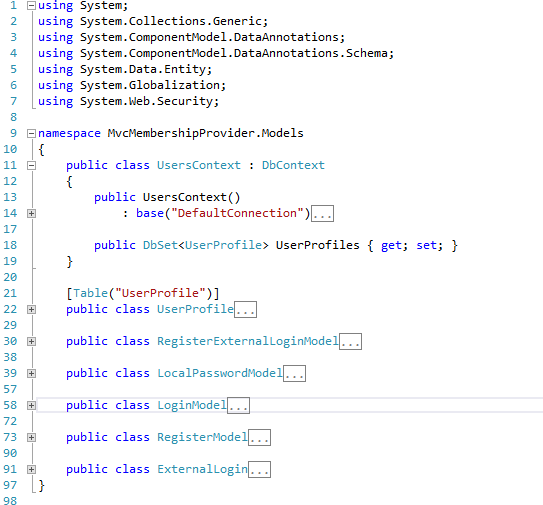 Next is CallBack url which is not a mandatory. After filling all these information then click on accept agreement and click on “create twiiter app”. 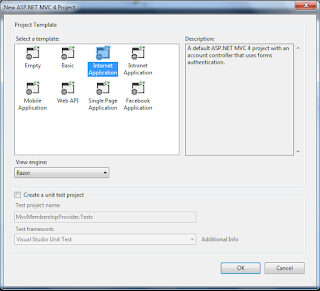 It will redirect to following screen there you will see that your application app is created. 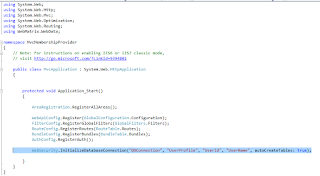 Copy your “consumerSecret” and “consumerKey” and paste in your application in AutthConfig File , It is under App_start folder. 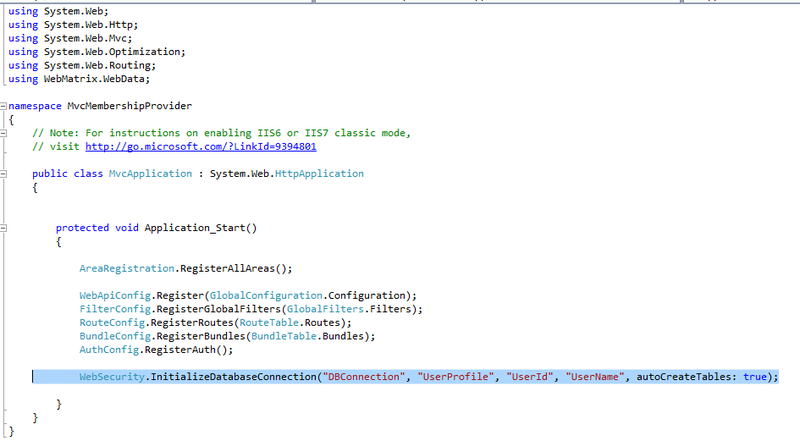 all the data added successfully to the database, this is the way to authenticate your mvc website with twitter account.